Amid 47 beautiful acres in Exton, Thomas Meeting offers the perfect home base whether you’re continuing your education or furthering your career in it. Situated in Chester County, our rental community is located near a host of educational opportunities including nearby Immaculata University. With our variety of spacious floor plans featuring amenities like full-sized washers and dryers, ample storage space, and updated appliances, your week will run smoothly so that you can focus on your education or molding the minds of the next generation. Located less than 15 minutes from our apartments for rent near Immaculata, this Roman Catholic university has been serving the community since 1920. Founded by the Sisters, Servants of the Immaculate Heart of Mary, Immaculata University’s 373-acre campus is located in Malvern. The university serves 2,000 undergraduates, more than 1,000 postgraduates, and employs 100 full-time academic staff. With more than 60 programs, Immaculata offers accredited and online career-oriented courses. Among the university’s most popular programs are nursing, exercise science, business management, education, psychology, and more. When you’re not in class, take advantage of Thomas Meeting’s convenient location to get all your errands taken care of quickly. 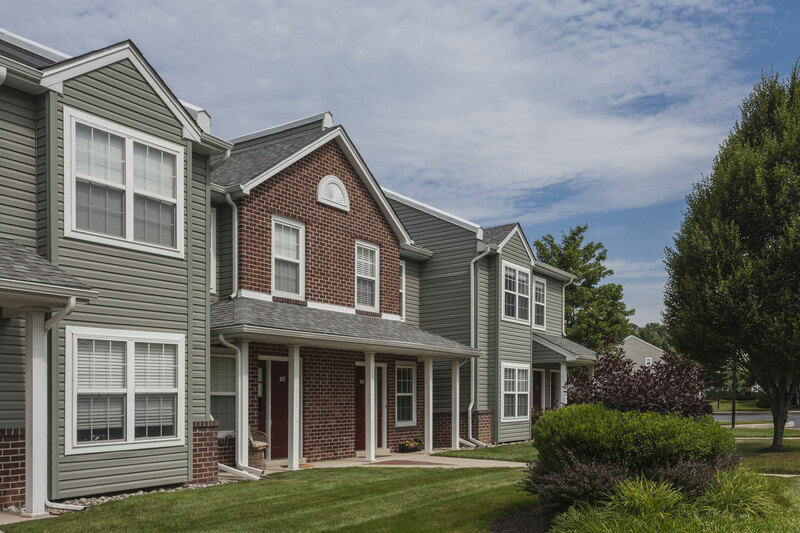 Our apartments for rent near Immaculata are situated right next to a myriad of the area’s retail options including Exton Town Square, Walmart, and Whiteland Towne Center. Our rental community is so near entertainment opportunities like Movie Tavern, where you can catch the latest Hollywood releases. Looking to relax at home? Our apartments for rent near Immaculata provide the perfect respite for when you need a break from hitting the books. Thomas Meeting features an on-site, resort-style swimming pool, state-of-the-art fitness center, and club room with free wifi. In addition, our central location puts you minutes from the attractions the area has to offer. Contact us today to learn more about Thomas Meeting and schedule a tour of your next new home!